Adobe Photoshop Elements is a raster graphics editor for entry-level image editors, photographers, and casual users. Being a successor of Adobe Photoshop LE, It allows to create, edit, organize and share images. 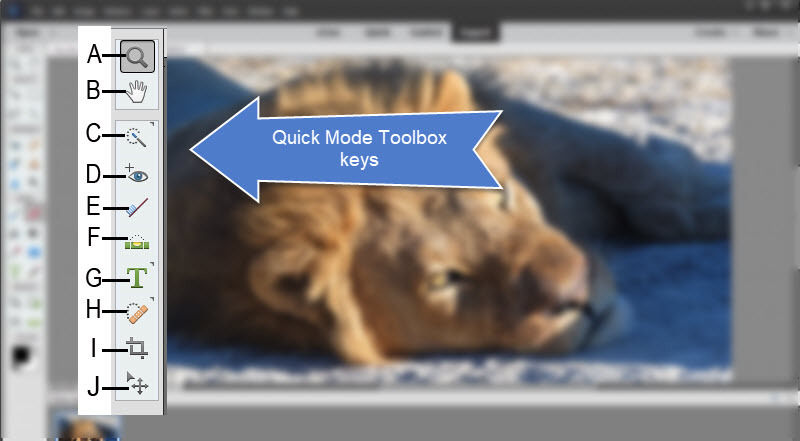 What is your favorite Adobe Photoshop Elements (Mac) hotkey? Do you have any useful tips for program? Let other users know below.